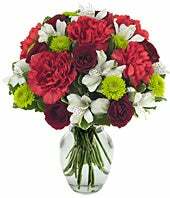 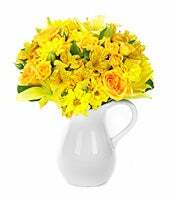 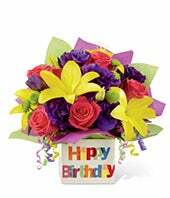 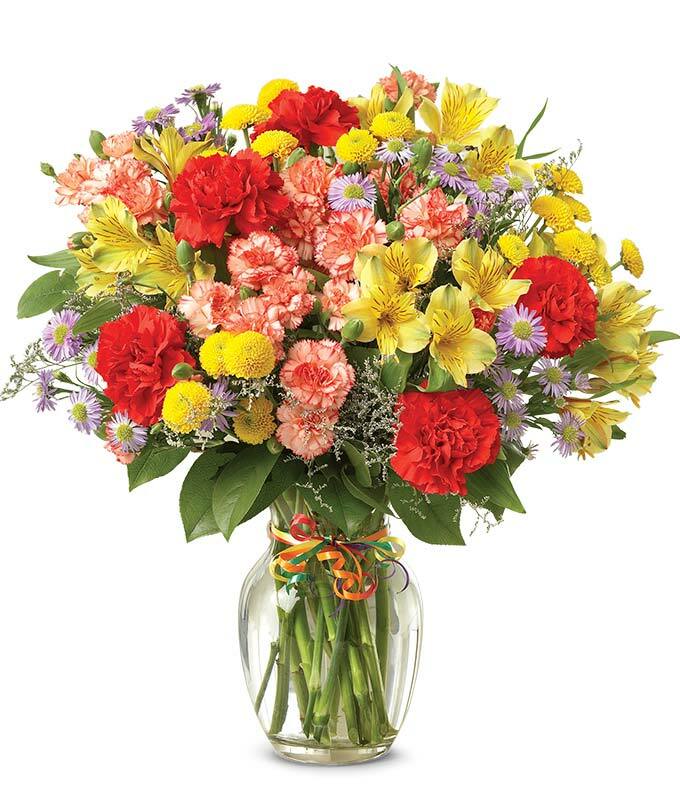 Neo Flowers online has a variety of breath-taking flowers for all occasions. 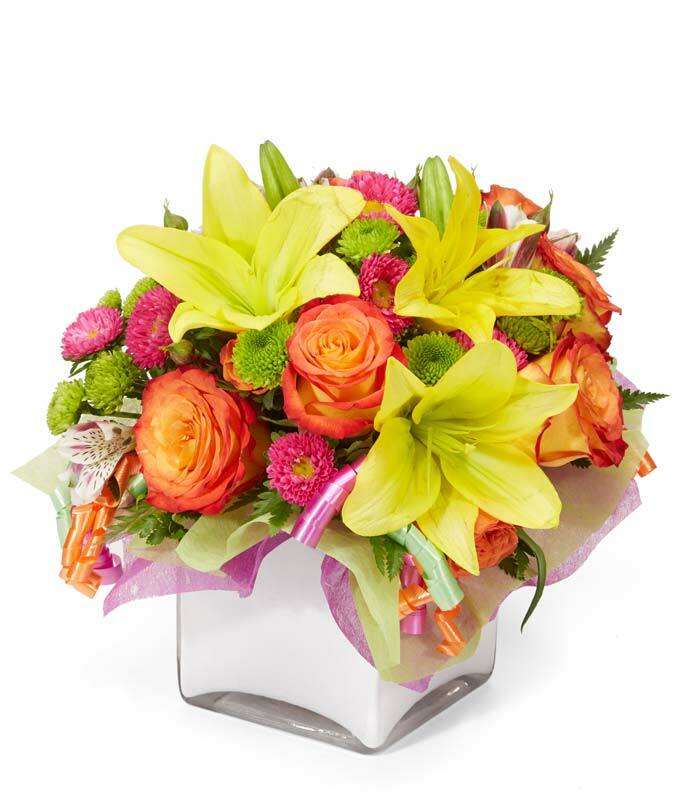 As our name suggests – neo means “new” – you will have the highest quality of new, fresh flowers to choose from and skilled florists who are ready to create the arrangement you desire. 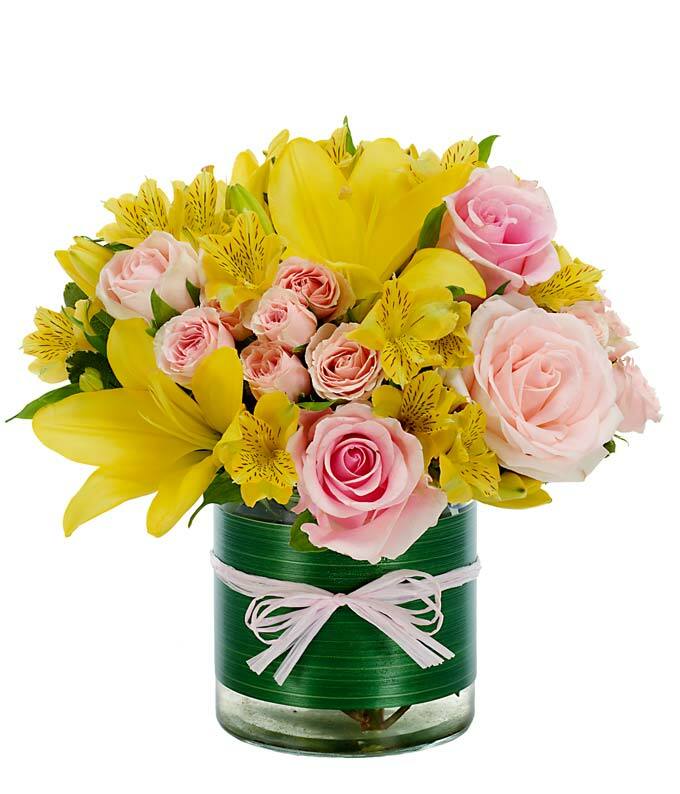 Life sometimes gets in the way, but with Neo Flowers, you will never have to worry about sending flowers to those dearest to you. 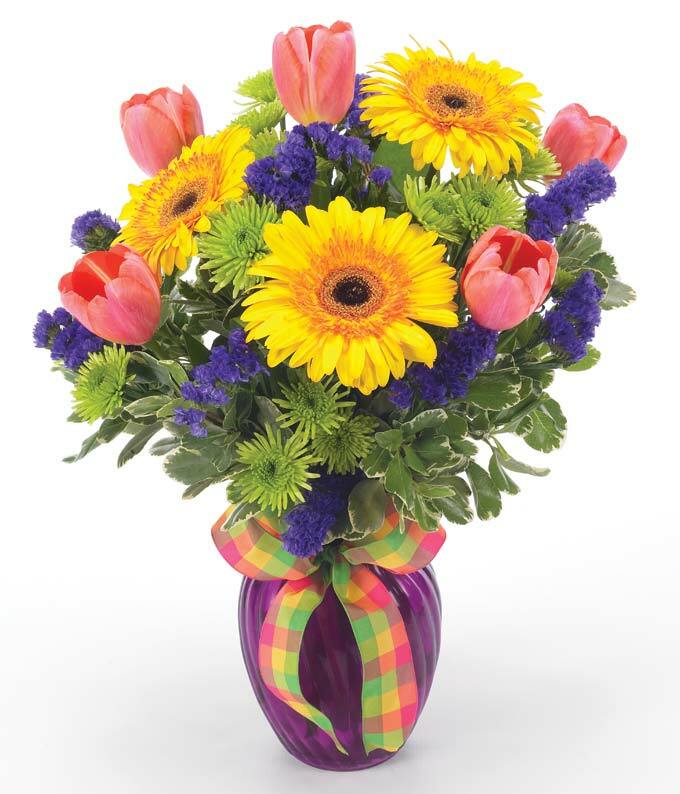 Whether they live down the street or across the country, our certified florists will assist you in sending the perfect arrangement for a perfect price. 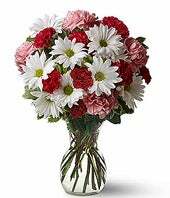 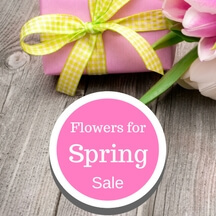 Some of our beautiful bouquets start as low as $29.99! 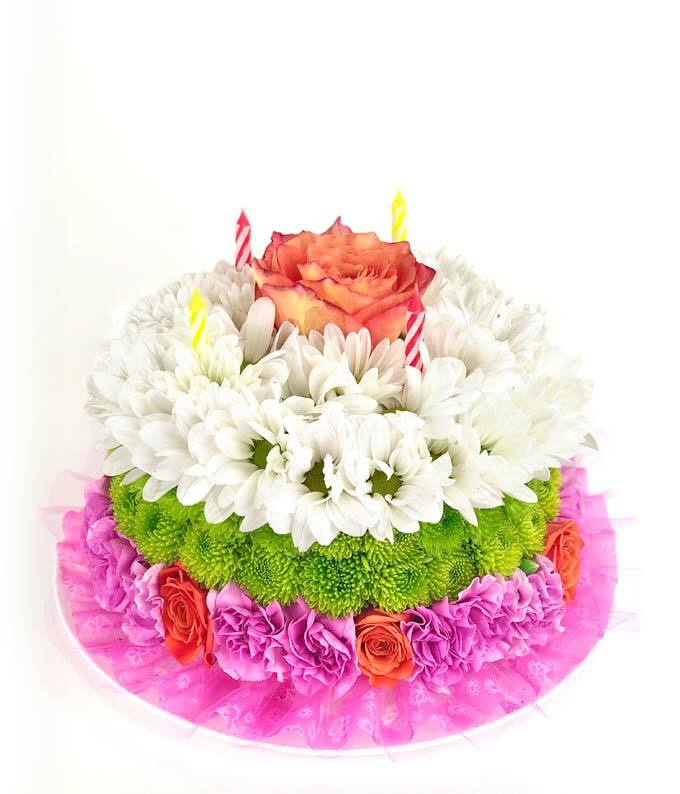 Browse our user friendly site to find an arrangement that suits your needs. 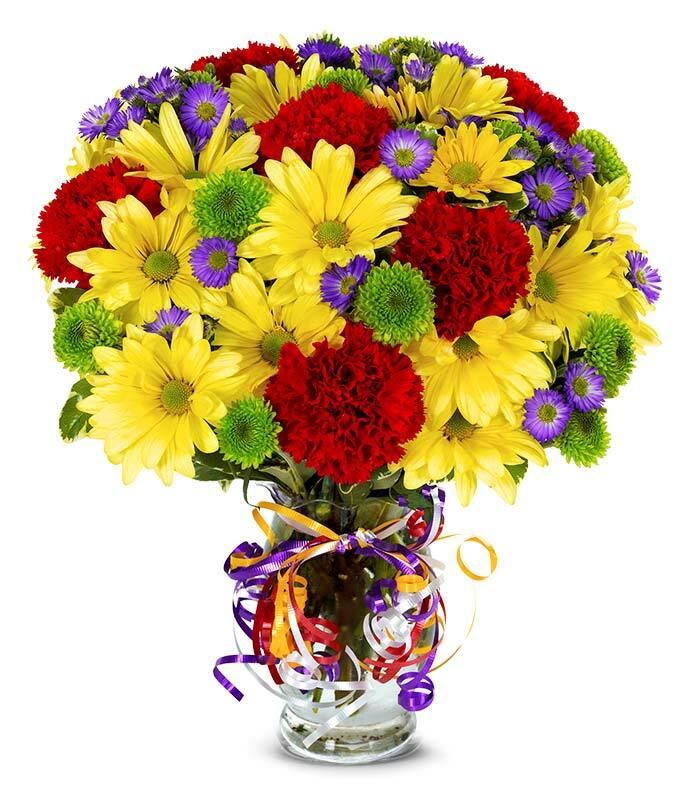 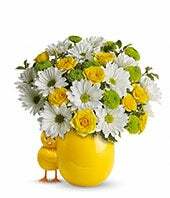 Perhaps you are celebrating a birth – then the “Welcome to the Nest” bouquet might be what you’re looking for. 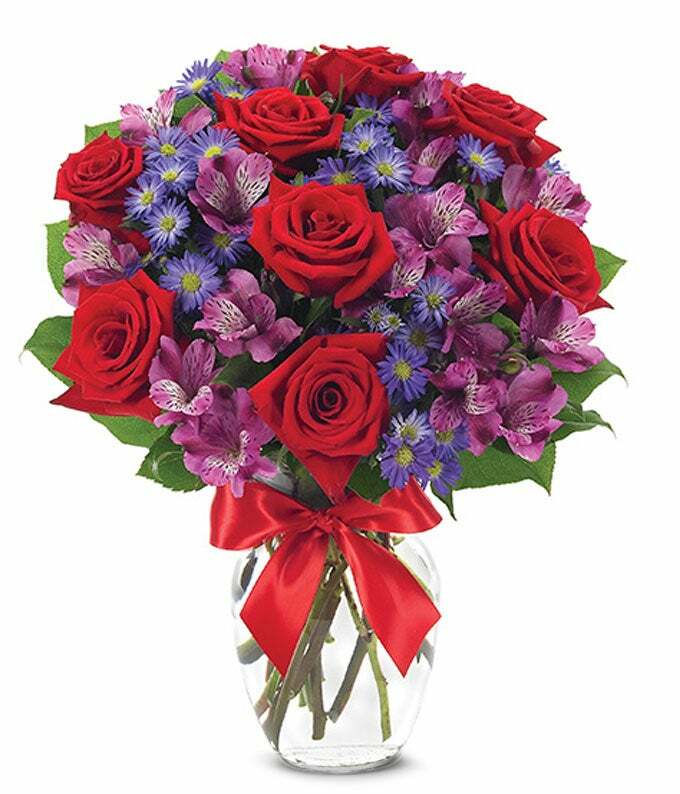 Celebrate an anniversary with one of our many glorious rose bouquets. 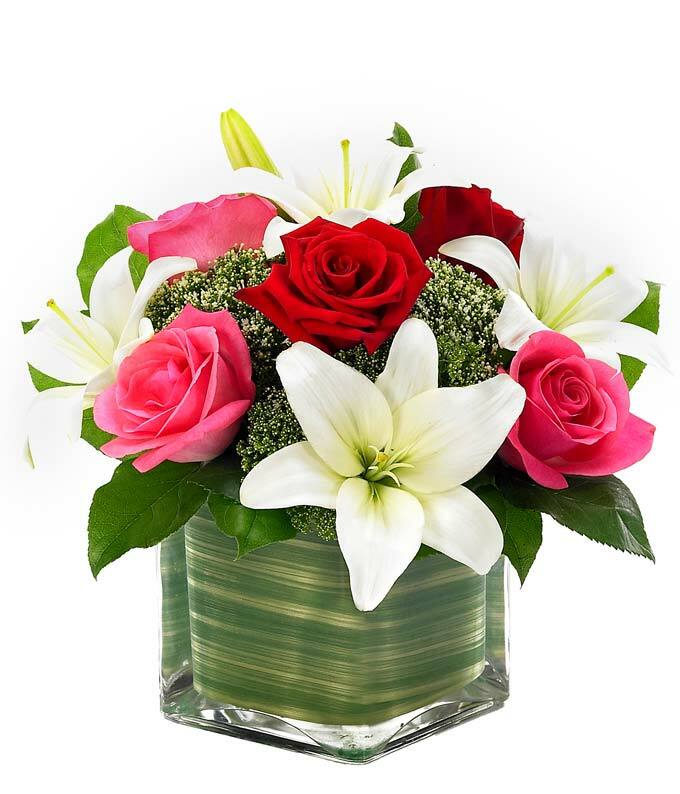 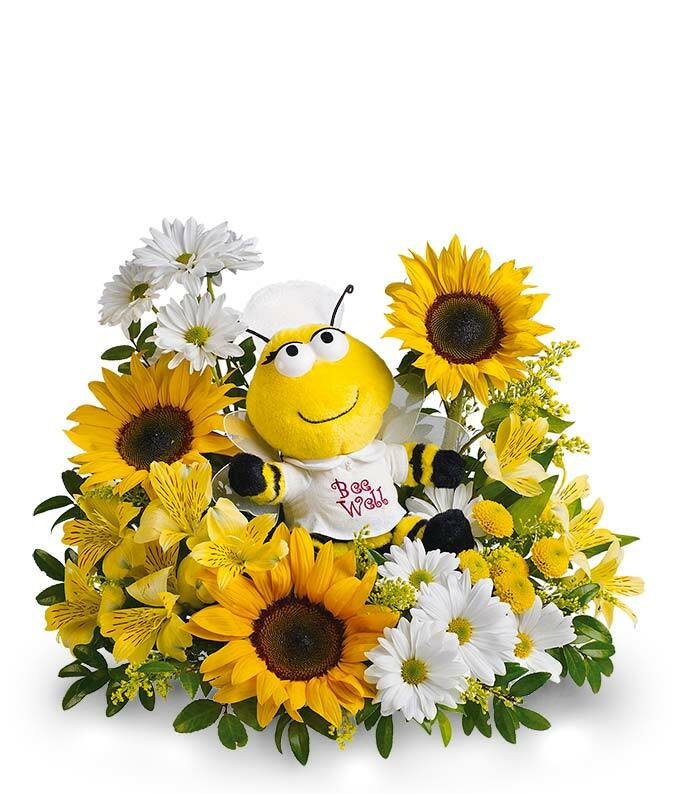 If you are sending condolences, our “Rose and Lily Cube” bouquet is classic. 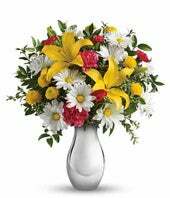 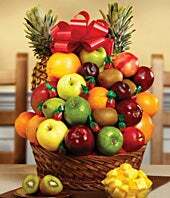 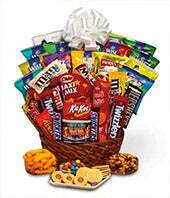 You can add a personal touch to any of these arrangements or request something of your own by calling our toll free number 1-800-949-9986. 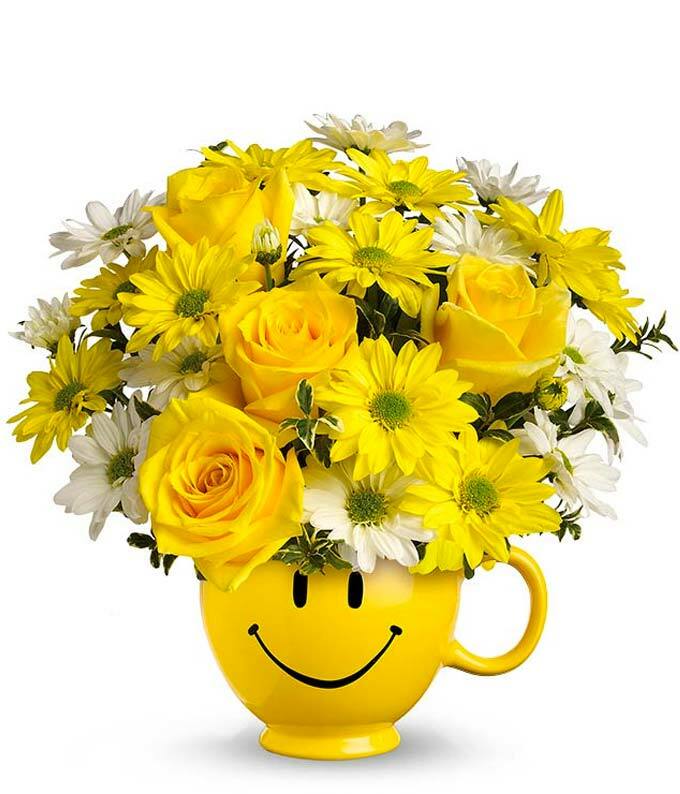 And remember, our goal is to offer outstanding customer service. 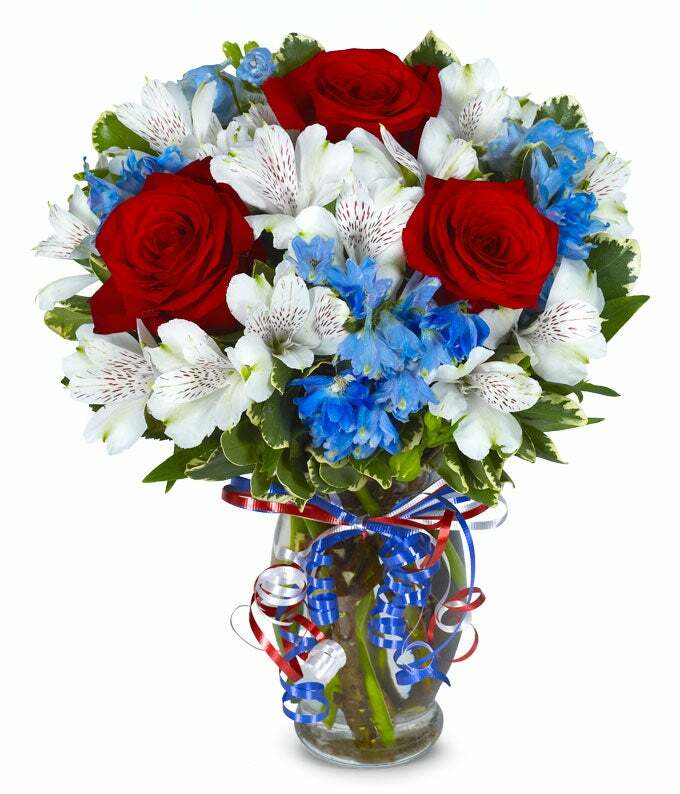 If you have any questions while ordering from us, please feel free to call so that we can guarantee your happiness.